She's Fantastic: Mortal Kombat X - KITANA! 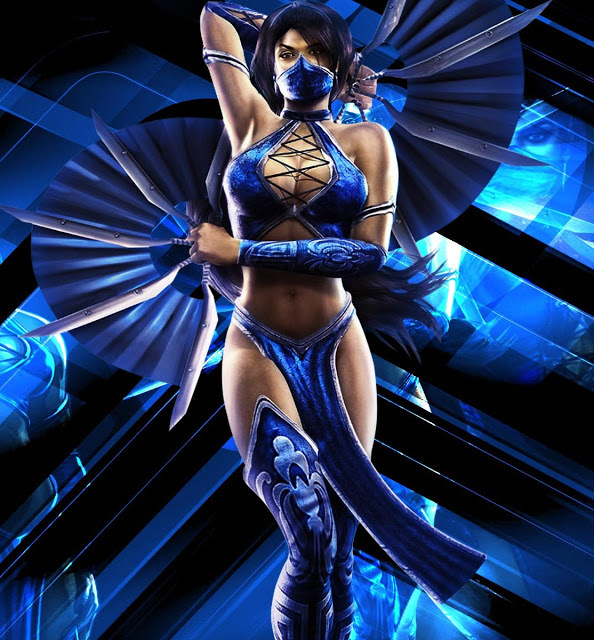 Kitana comes with her signature fans. Here she is with the vintage Teela and Evil-Lyn figures.